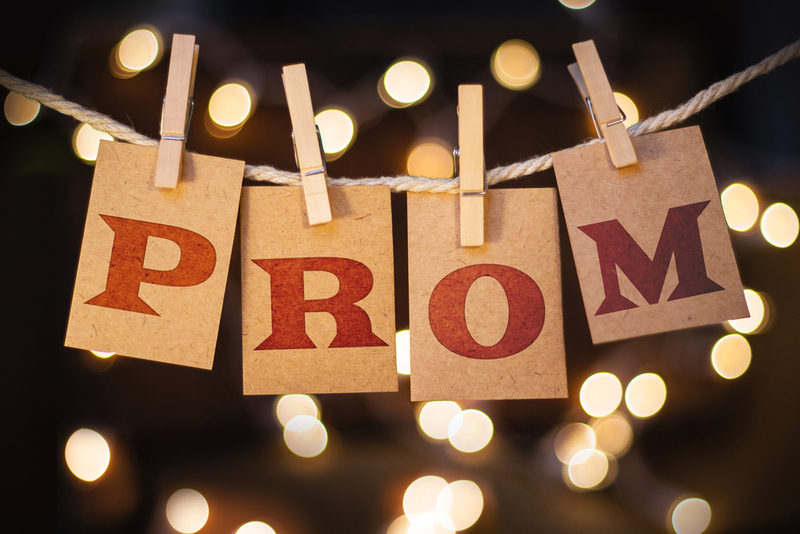 Prom is your very own moment to feel like a star. You’ll experience the red carpet lifestyle on this special night. Hollywood events are always high pressure. Most celebrities have a huge team of stylists and professionals to help them prepare. You may not have a glam squad at your disposal! There are still ways you can steal some red carpet hacks. These are quick tips and tricks that create and keep your beauty and fashion look flawless. There are the insider secrets that are super easy to recreate yourself at home. That includes if you intend to do your own makeup and hair. You don’t need to break your budget to steal a piece of red carpet glamour for your own. 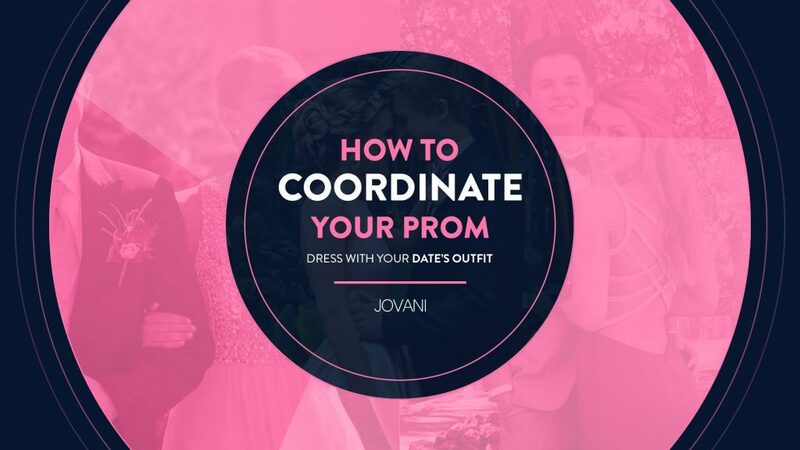 You can take our tips and bring your prom game up to a new level. Surprise everyone by picking the perfect makeup for your dress. Then watch as it stays in place all night! All easy to achieve with our quick hacks that will make sure you’re flawlessly glowing. One of the biggest mistakes you can make is going all out. Look at red carpet photos. You’ll notice a common trend throughout most makeup looks. Most stars either wear a bold lip or bold eye-shadow/liner look. They don’t do both at once! When choosing your prom makeup, decide if you want to highlight your lips or eyes. Then match the color to your dress and accessories. If you’re not sure, opt for a grey/metallic smoky eye. Keep your lips neutral in a light pink tone. You can still wear lipstick but don’t let it become a focal point. The reverse is true if you want to wear a bold lipstick. Add a beige or neutral toned eye-shadow instead. Primers and finishing sprays are makeup essentials for professionals. These both help to set the makeup look for the red carpet. Use a primer after you moisturize, before you start working on your makeup. Use a high-quality finishing spray to set the look once you’re done. Both products will work together to set everything you’ve applied. This will increase the longevity and reduce the number of touch-ups you need. You can also set your look with a translucent powder. This can be used all over your face and even on top of eyeshadow. A good powder product will keep you shine and oil free. It can also keep your eye-shadow from creasing so quickly. You should also use a hair spray to finish your hair, no matter what style you pick. One of the best hacks you can steal from the red carpet is using double-sided tape. This is ideal if your dress is very plunging. You may want to keep it in place if it has a low v-neck or very open back. Use the tape to keep the dress secure in the place you need it. This is used by many celeb stylists to avoid dresses from falling out of place. This is a great makeup hack, straight from the professionals. Get your hands on any kind of makeup sponge or beauty blender. Spray it with micellar water until it’s a little damp. Then use it to apply and blend your foundation. The extra added moisture gives your skin a stunning flawless finish and subtle glow. No Photoshop required! Celebrities always have amazing eyebrows. They’re always perfectly groomed and filled in. Properly structured brows will make your face pop and even cuts down on the amount of makeup you need. A few days before prom, have an appointment to have your brows threaded and shaped. Go to your nearest beauty counter and ask for the best brow products. They can help you choose the right color powder, gel or pencil for you. You can use this to fill in the shape on prom night (be subtle and practice!). Celebs always have fittings and test out their look before the event. This is a way for them to cut back on style or beauty errors. You can replicate this with a well-lit selfie. First, do a run-through of your prom hair and makeup look. When it’s ready, take the photo in a place with natural light. This will give you an idea of how the final look will appear in photos. You’ll notice what colors you need to adjust and can ask your friends for feedback too! As well as glowing skin, you can use a little makeup to subtly add a sparkle to your body. Many red carpet makeup artists use foundation on the legs to make them look more flawless. You can always water down your product with a little moisturizer. You can use a bronzer to add contour to your body. If your shoulder bones are on display, brush bronzer beneath them. You can also brush some under your chin to add definition.